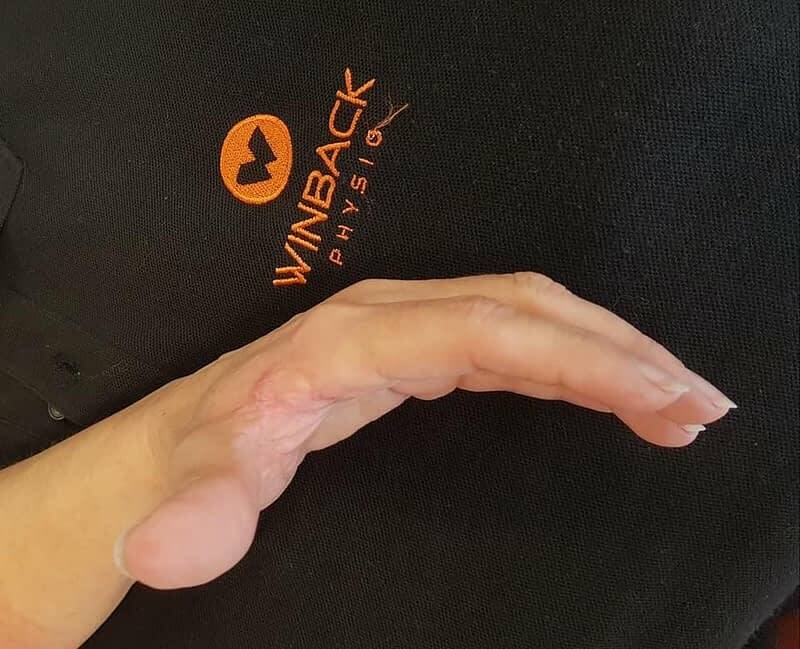 Mrs. Frelon, a patient of Michael Stassin’s, from Frameries in Belgium, shares her experience with Winback Tecartherapy. During this procedure, this patient was treated using the Tecar Winback 6.0, the Mix 3 and the physioblade. 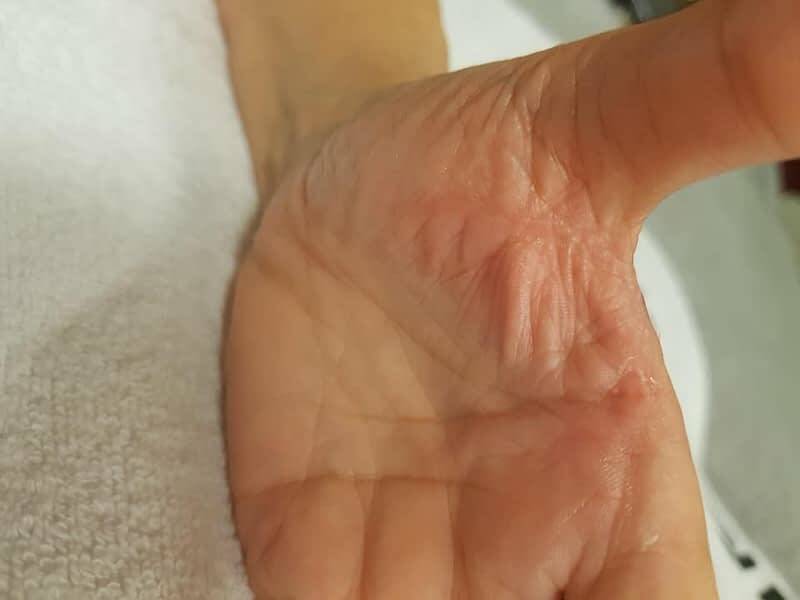 “At the end of August 2018, my left hand got mangled, caught at the junction between my thumb and my index finger (the claw) between a steel chain and a steel post, and had to be stitched up in an emergency. 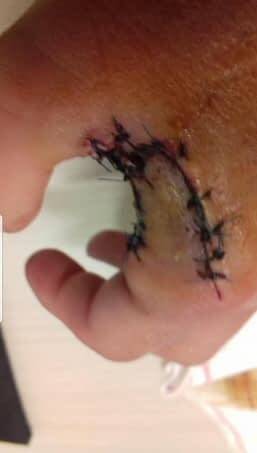 Once all 36 stitches were finally removed, my left hand was all stiff, shriveled up, even distorted. 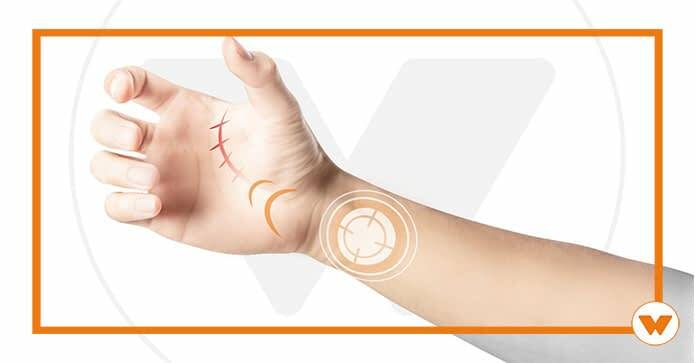 Thanks to Winback Tecartherapy’s revolutionary technic, I quite quickly regained the extent to which I can stretch my hand open between my thumb and index finger. However, the scar was showing signs of callosity. 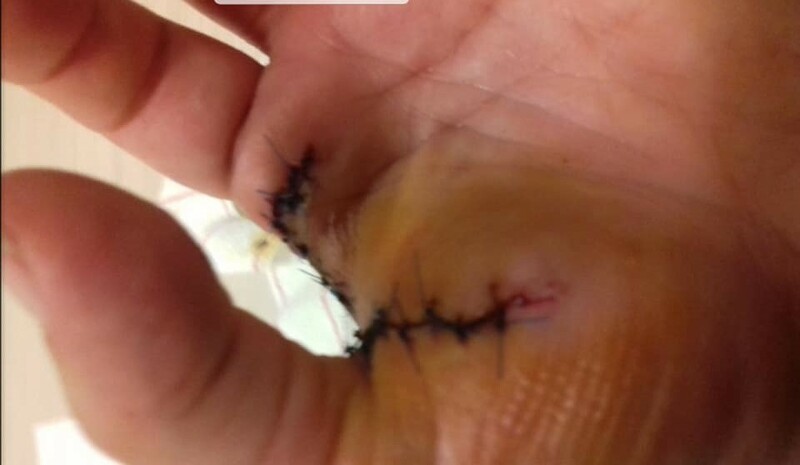 These adhesions which prevented the full recovery of my hand had to be tackled. Again, thanks to the different machines and accessories used, the swelling along the scar gradually faded and my hand regained its flexibility. Today, hardly anything is showing. The scar’s rigid appearance is nonexistent, so to speak. 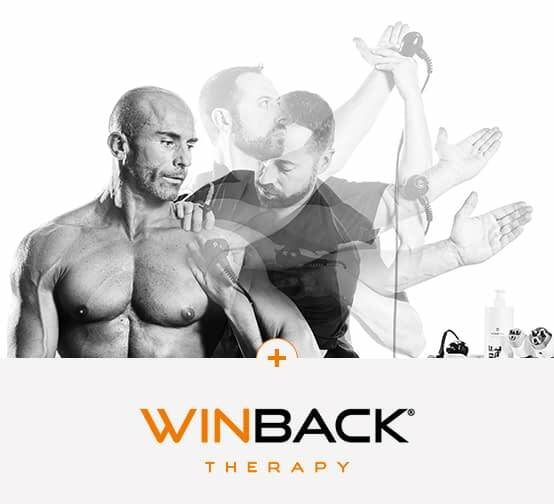 You too would like to benefit from a Winback Tecar therapy treatment? Check out the map/list of ouf fully-equipped centers, there’s bound to be one near you !